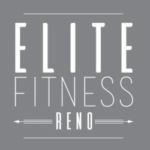 Elite Fitness Reno is now offering additional classes. 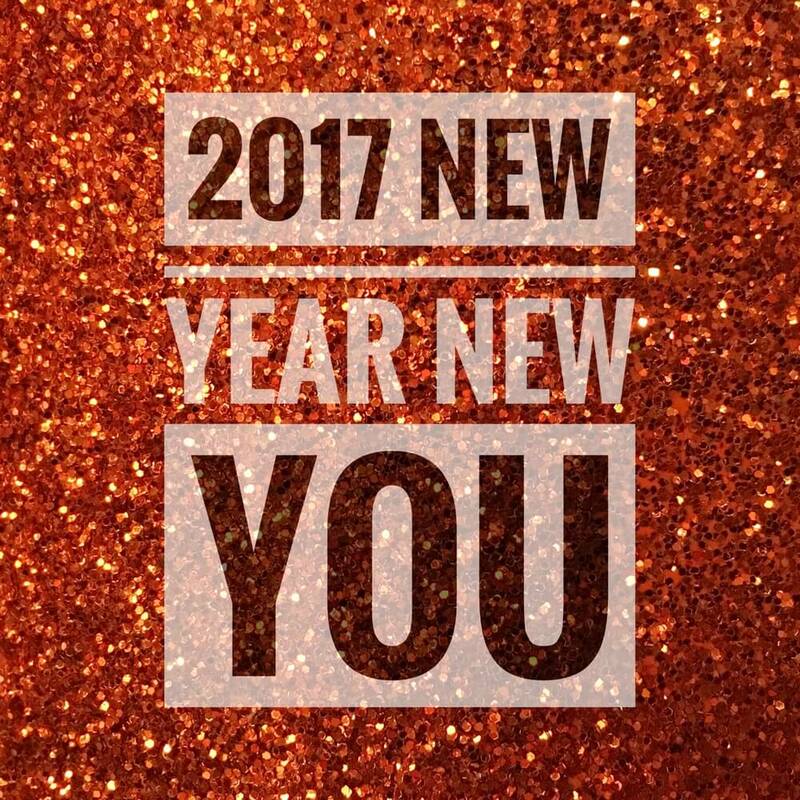 Fit Camp/HIIT 20/10 cardio & core 6-6:30am Tues. Thurs. Class time change for Tuesday & Thursday is now 4-5:00pm With Ashley Moore teaching!